Well, I am still smiling after seeing a picture that Peter J posted on his facebook page. But news first: Peter J has begun answering the 20 questions he promised he would answer on his Facebook Page. And the answer made me quite happy. He mentions that they will definitely feature in the movies! Click here to read the full entry by Peter J.
Peter J updates his facebook page and talks about Stephen Fry joining the cast of The Hobbit Films. 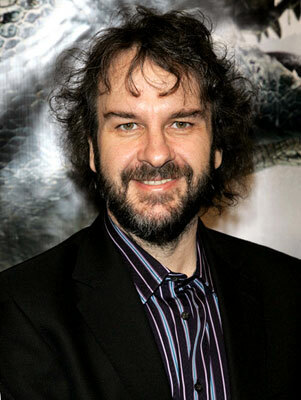 He will be essaying the role of The Master of Laketown. He mentions that Ryan Gage will be playing the role of Alfrid, The Master’s civil servant. Lastly, he mentions the casting of Conan Stevens who is going to be playing Azog. 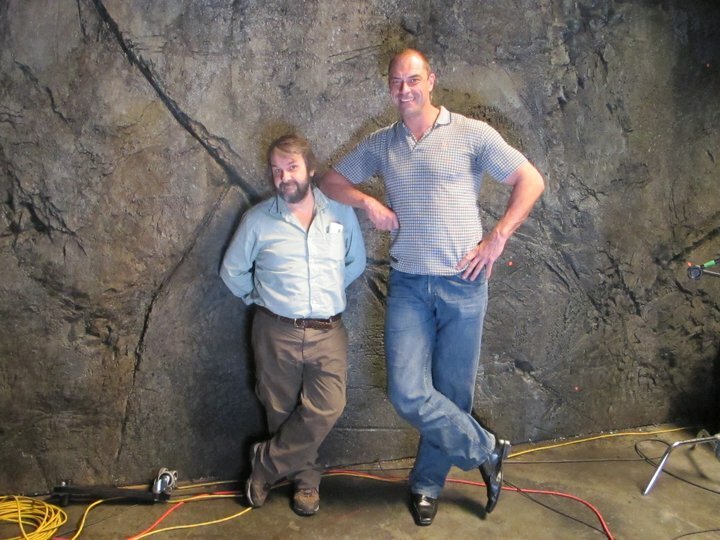 An interesting read, and one that makes you smile when Peter jokes about his height. You can read it in detail here. Also watch this video from youtube about the casting. It seems like a lifetime ago now, but way back at the beginning of The Lord of the Rings, I agreed to answer 20 questions sent into the Ain’t It Cool website. Harry Knowles sorted through them and gave me his pick, which I did my best to answer, even though we were in the very early pre-production stage. 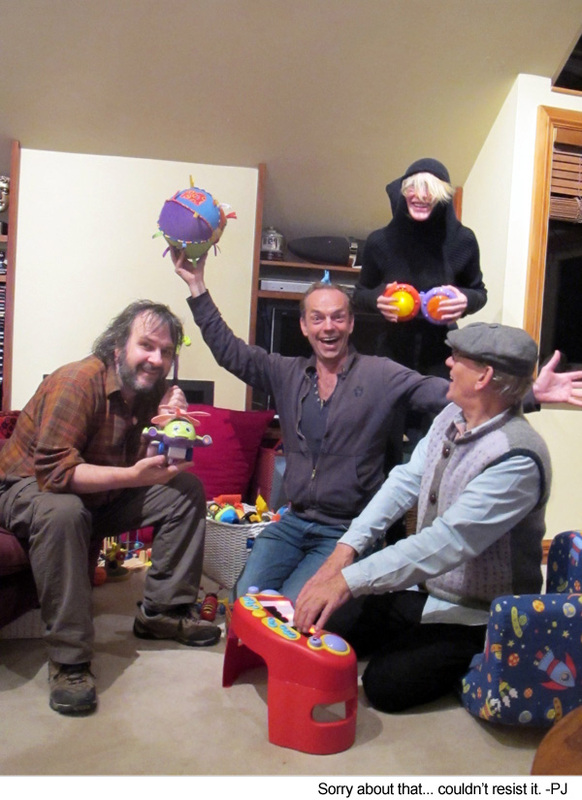 I thought you might like to do the same thing again with The Hobbit, using this Facebook page. So let’s get into it … if there’s anything you’d like to know about the movies we’re making, please send me questions (on this page) and we’ll start answering 20 of them. Who knows – if we have fun, why stop at 20? Yay, for us fans, I must say!